Okay, I know you probably haven’t even put the Halloween decorations away yet, but did you know there are only 46 shopping days until Christmas? Gasp! 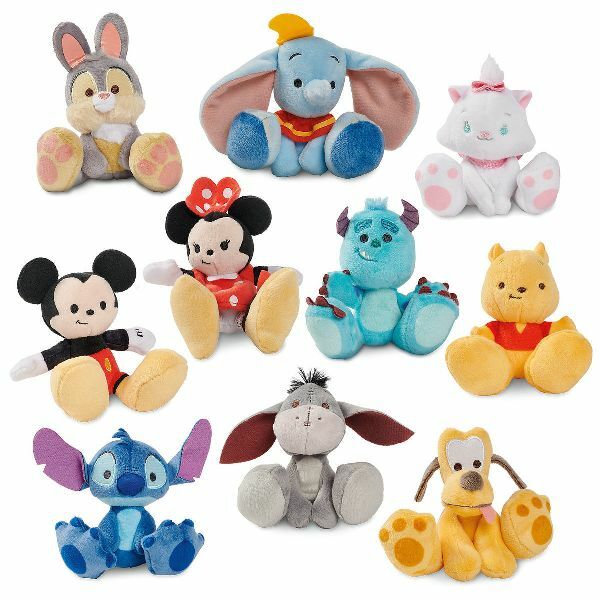 This weekend is the PERFECT time to get started on your holiday shopping because ShopDisney is having their Friends and Family sale event, through Sunday, November 11. 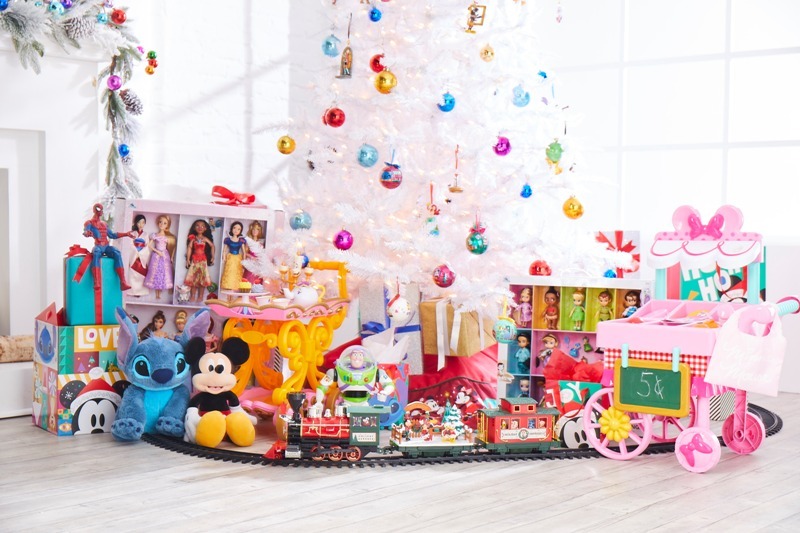 During the ShopDisney Friends and Family event, shoppers can save up to 25% off sitewide! 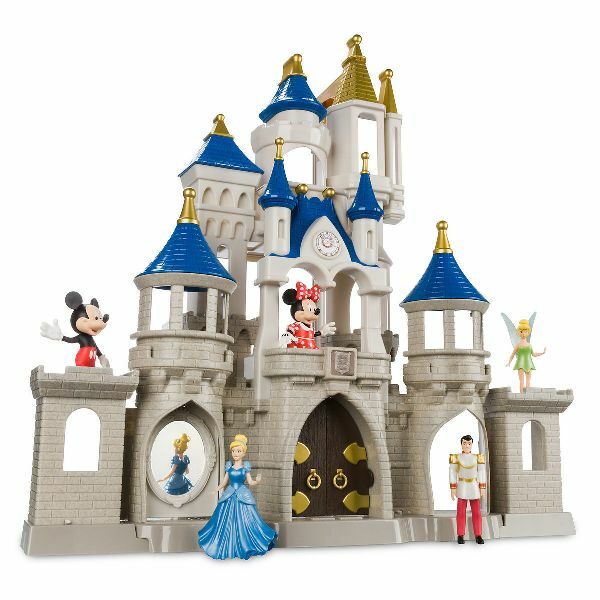 Just use code DISNEYPAL at checkout to apply your discount. Plus you’ll find some special sales on items for the entire family. This is the weekend to get everyone crossed off your list. BOOM – DONE! The Incredible Remote Control Vehicle – Incredibles 2 was one of the most popular movies of the year, so it makes sense their toys would top the shopping list. Plus it’s sometimes a challenge to find amazing Disney toys for boys, yes? 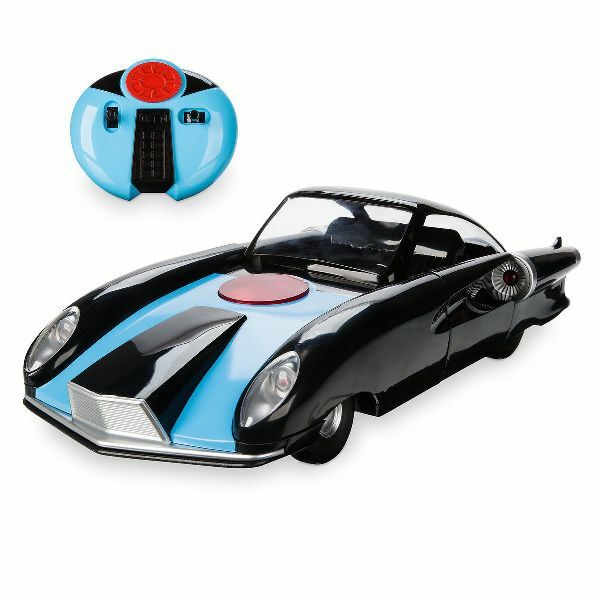 I feel like you can’t go wrong with a sleek remote control car. 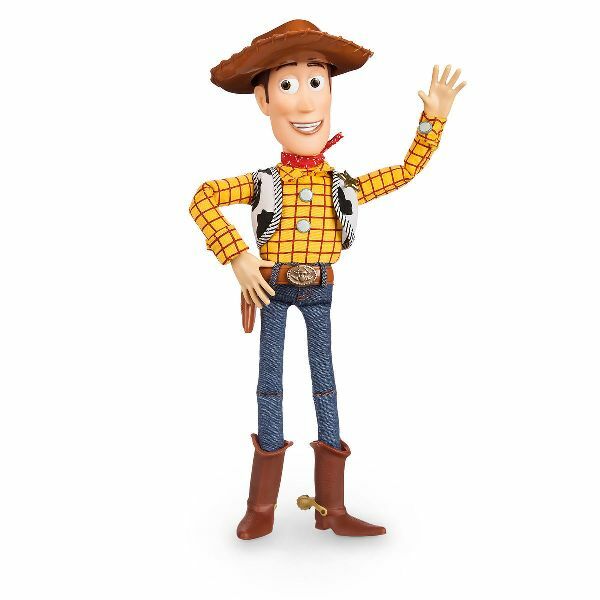 Woody Talking Action Figure – With Toy Story 4 scheduled to be released next year, you’ll actually be AHEAD OF THE GAME if you buy this toy for Christmas! 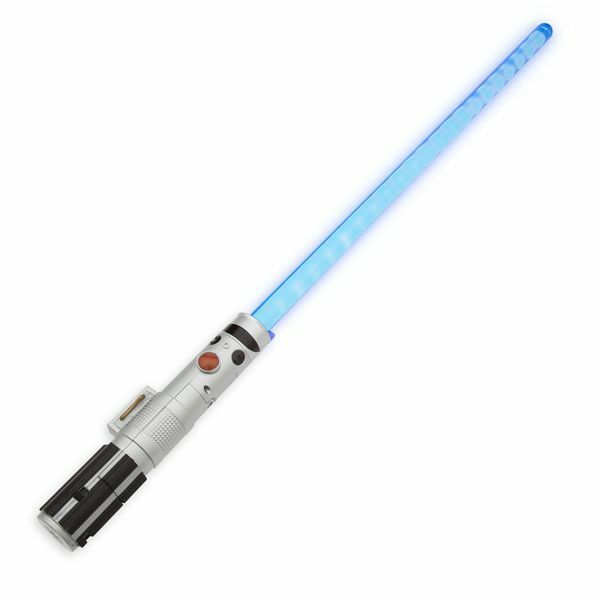 Rey Lightsaber – Star Wars: The Last Jedi – My girl Rey is still super popular, even during a year between Star Wars movies. 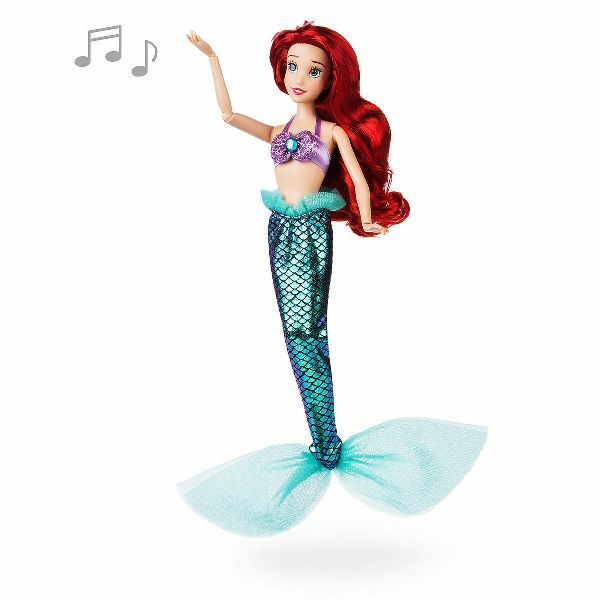 Ariel Singing Doll – The Little Mermaid – Let’s get real: The Princesses are never going out of style. Cinderella, Jasmine, Moana, and Elsa are also among the singing dolls available. Remember, the sale ends on Sunday so you don’t want to delay! Get your shopping done EARLY so you can relax this holiday season!